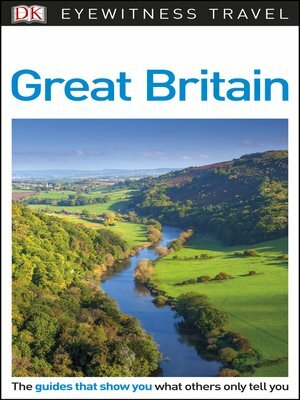 With superb photography, illustrations, and maps, this comprehensive travel guide will show you everything from the best places to visit in London-such as Buckingham Palace and the British Museum-to the spectacular castles of Wales and Scotland, the rugged coastline of Southeast England and the West Country, and the stunning natural landscape of Northern England. Explore Great Britain's beautiful national parks, including the Lake District and the Peak District, and discover the country's rich architectural heritage in its charming towns and villages, and grand stately homes and gardens. There are also practical tips, transportation information, and hotel and restaurant recommendations to help you plan the perfect trip. With hundreds of full-color photographs, hand-drawn illustrations, and custom maps that illuminate every page, DK Eyewitness Travel Guide: Great Britain truly shows you this city as no one else can.